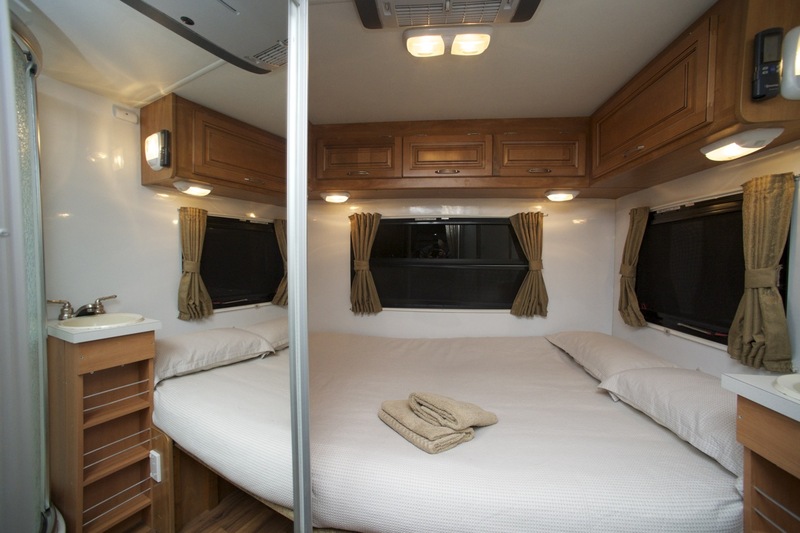 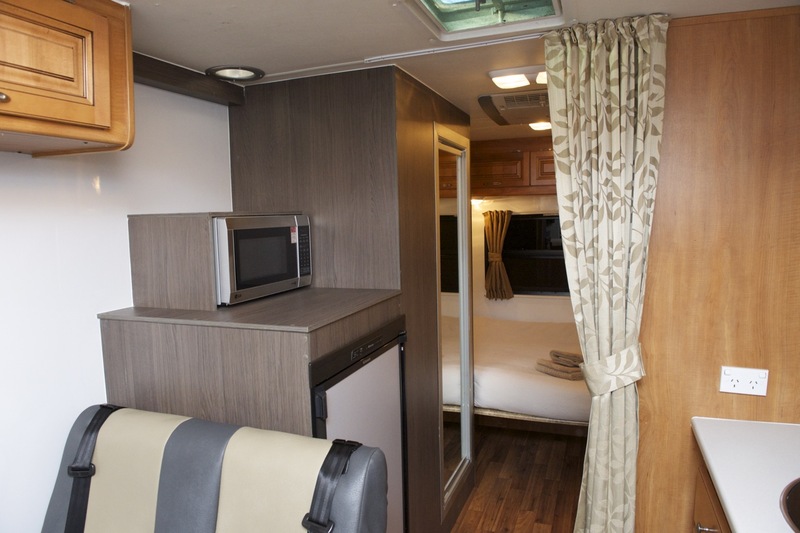 Guests will travel in style in this luxurious 4 Berth Seeker motorhome. 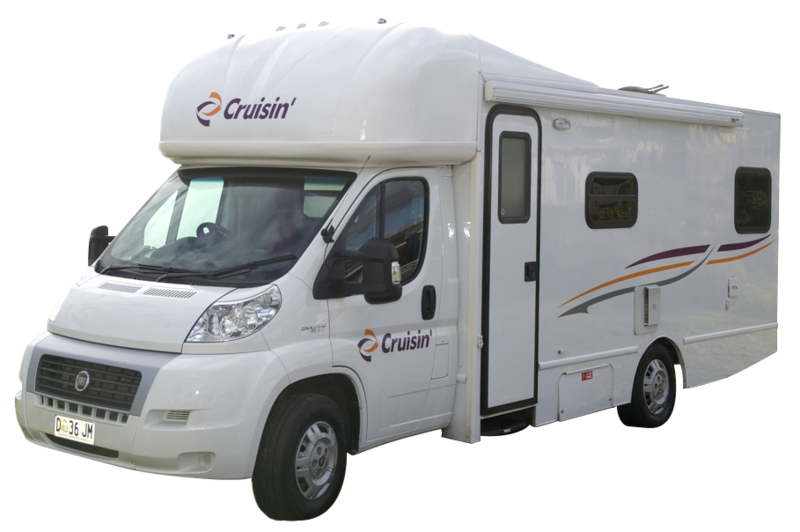 The vehicle conveniently seats up to 4 people and is a pleasure to drive with a turbo diesel engine and power steering. 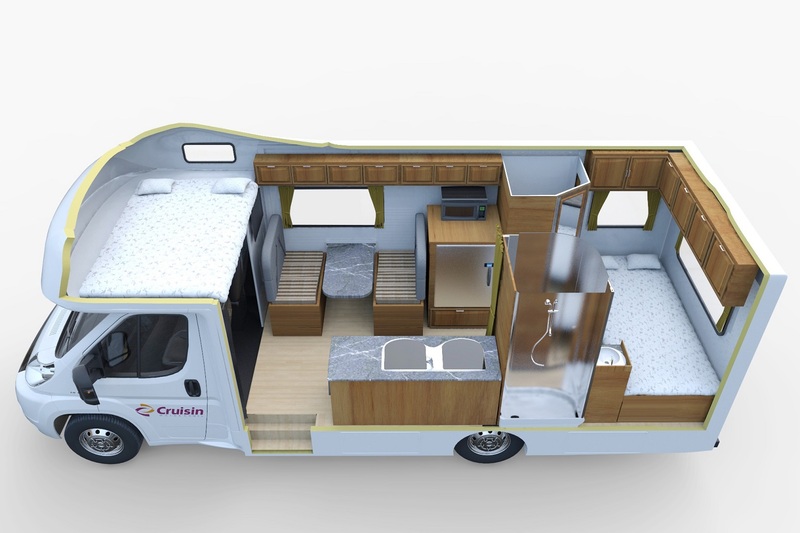 The deluxe vehicle is ideal for families sleeping 4 adults and with the option of being fitted with a baby and/or booster seat. 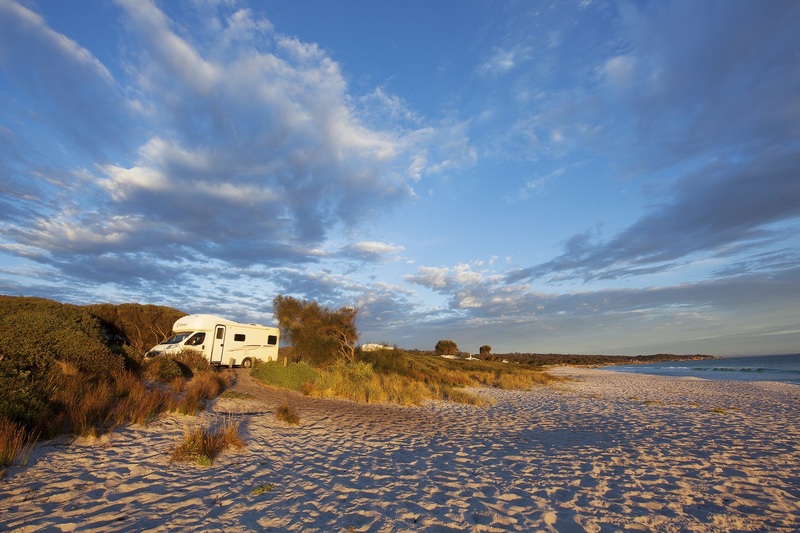 The Seeker is armed with everything the traveller could possibly need for self-contained living. 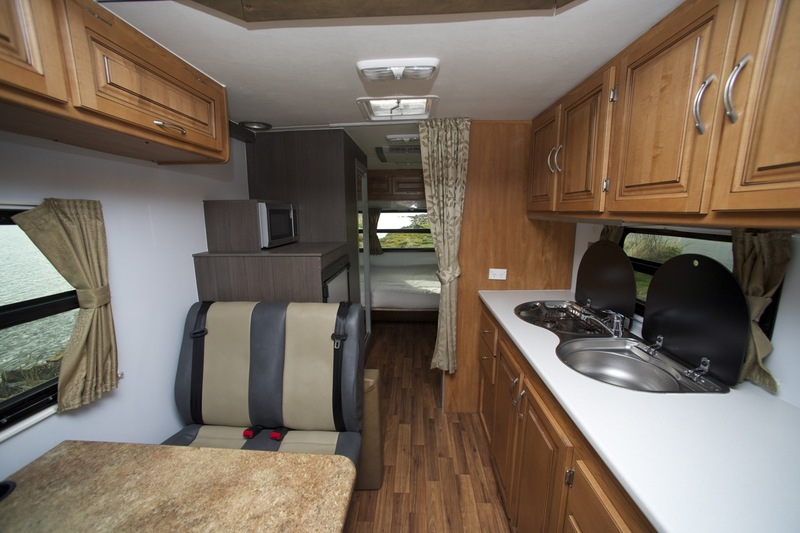 The motorhome has a toilet and shower with hot water supply and a vast kitchen equipped with a microwave, fridge/freezer, 3 burner gas stove and toaster. 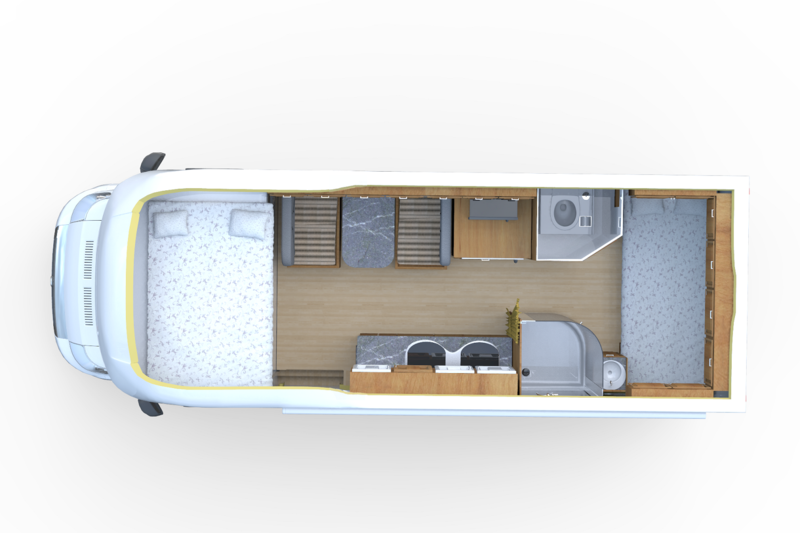 In the Seeker, you can enjoy a home-cooked meal at the comfort of a large dining table complete with drink holders. 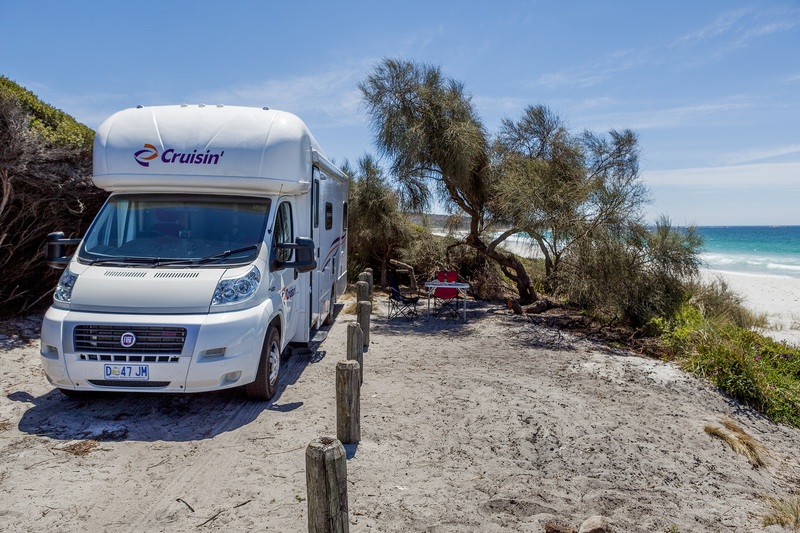 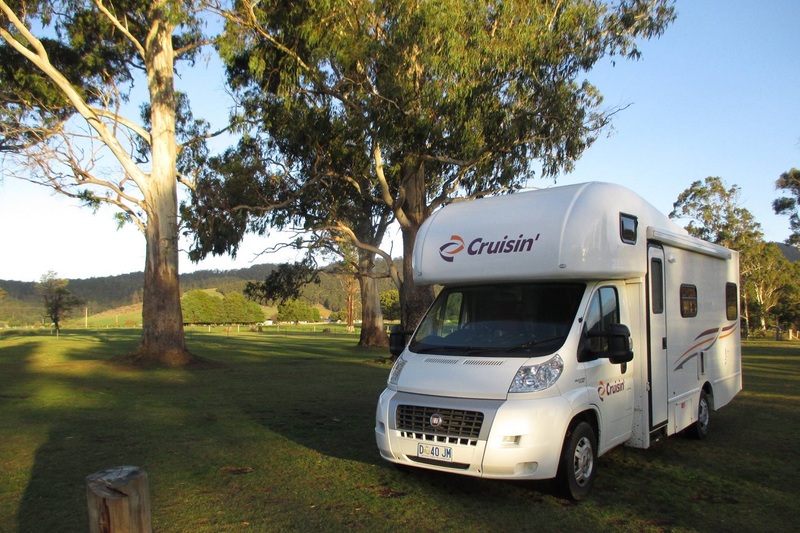 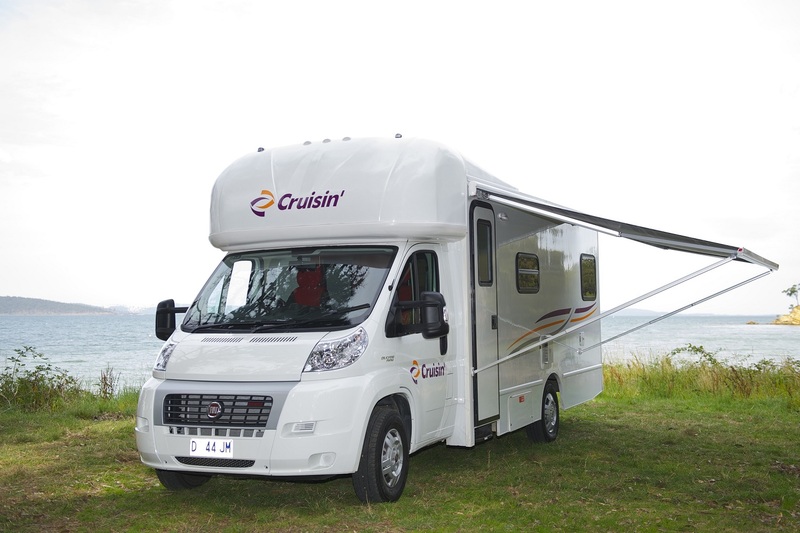 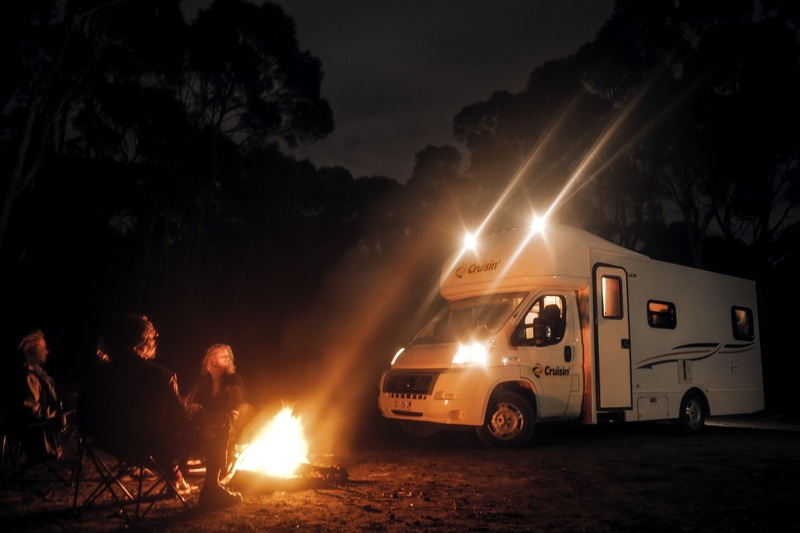 This 4 berth motorhome includes the luxury of a television to entertain the entire family and a radio and CD player to break up those long drives along the stunning Australian coastline. 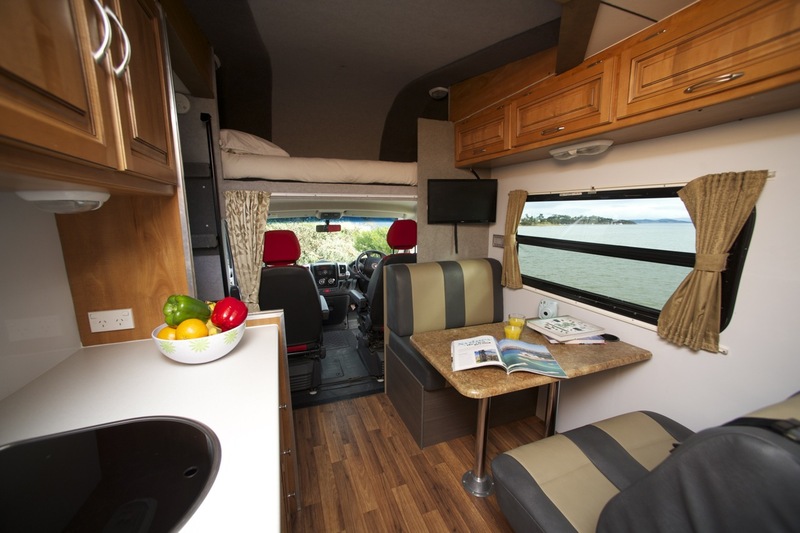 Travellers searching for the ultimate motorhome should look no further than the 4 Berth Seeker.